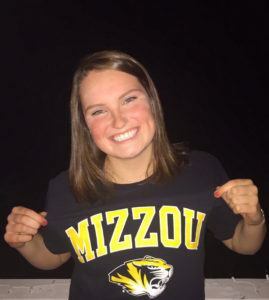 OT Qualifier Devan Sweeney, number five of seven siblings, has given her verbal commitment to swim for the Mizzou Tigers. Conor Sweeney is a swimmer for the University of Georgia who’s majoring in Risk Management and Insurance. Sweeney is a RS senior, and has recently been joined by his brother, Aidan Sweeney, as a Georgia Bulldog. Born Sept. 17, 1992 to parents, John and Patty, Sweeney attended Brookwood High School in Snellville, Ga. where he was a member of three consecutive state championship teams. He specializes in freestyle, swimming anything from the sprint to distance freestyle events, and he also swims backstroke. 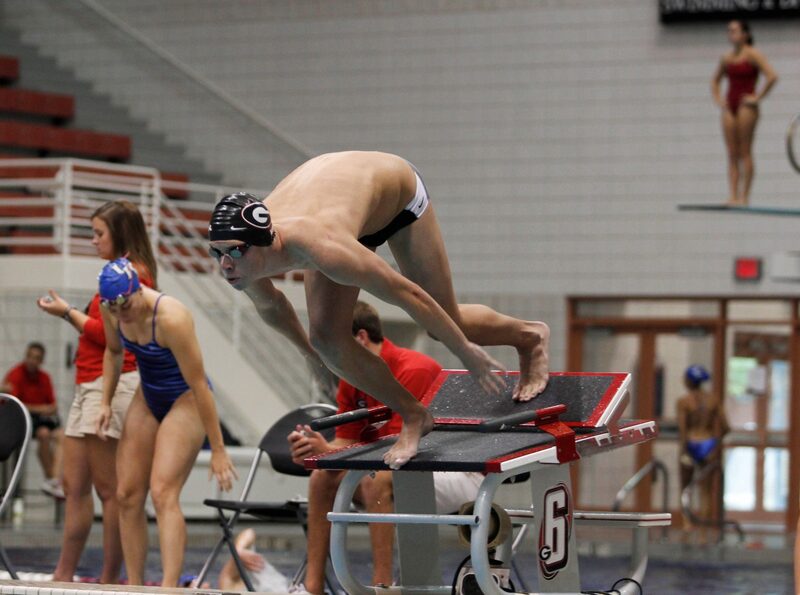 After swimming and competing at the SEC Championships his freshman season, Sweeney chose to red-shirt his sophomore season and didn’t compete for the Bulldogs. He’s been a representative for the swimming and diving team on many fronts including the Student-Athlete Advisory Committee and the Southeastern Conference Community Service Team. Having been at Georgia for his fifth year, and growing up in the state, Sweeney has become a massive Georgia football fan. As a freshman Sweeney competed at the SEC Championships finishing 16th in both the 500 freestyle and the mile. Sweeney was a red-shirt and did not compete. After taking off a year of competition, Sweeney went best times in all of his primary events at the Bulldog Last Chance Invite. He was also named to SAAC, and made the Athletic Director’s Honor Roll as well as the Winter SEC Academic Honor Roll. As a RS junior Sweeney focused on the Auburn Invitational, and did not swim at the SEC Championships. He was once again named to SAAC as well as the SEC Community Service Team. Sweeney is currently in his RS senior season as a Georgia Bulldog. For the third year in a row, he was named to SAAC. Sweeney swam for SwimAtlanta under Coach Chris Davis. 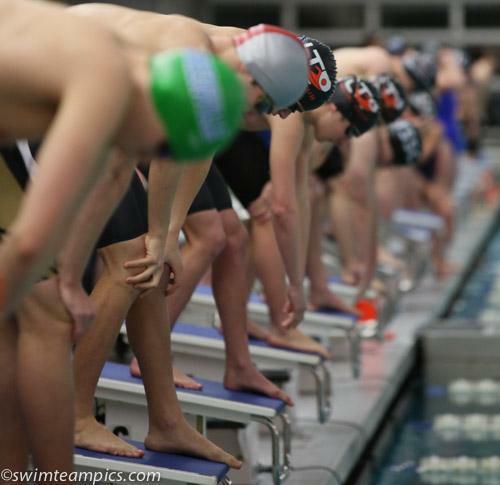 At Brookwood High School he was a member of three consecutive state championship teams and also won eight state championships in events including the 400 freestyle relay, the 200 freestyle relay as well as the 200 freestyle and 500 freestyle.